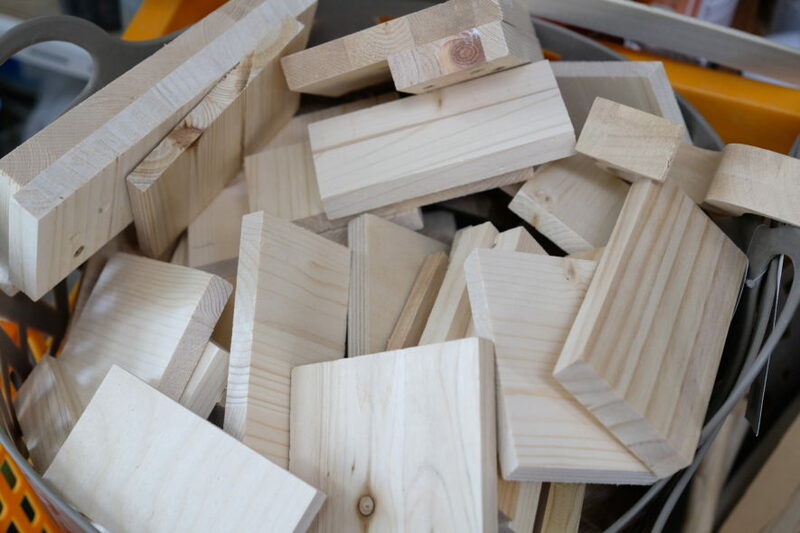 Make your own eco-friendly souvenir by participating in this woodcraft experience class! 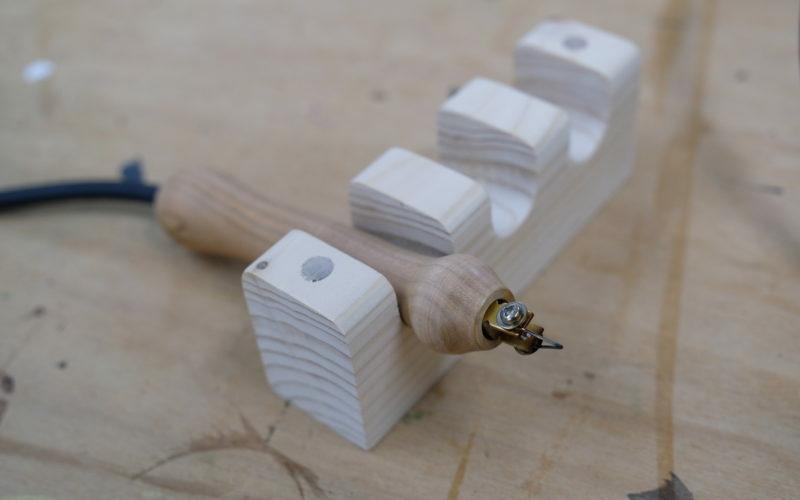 Use the Woodburning (Pyrography) technique to design your very own back scratcher and keychain by drawing pictures or writing letters! 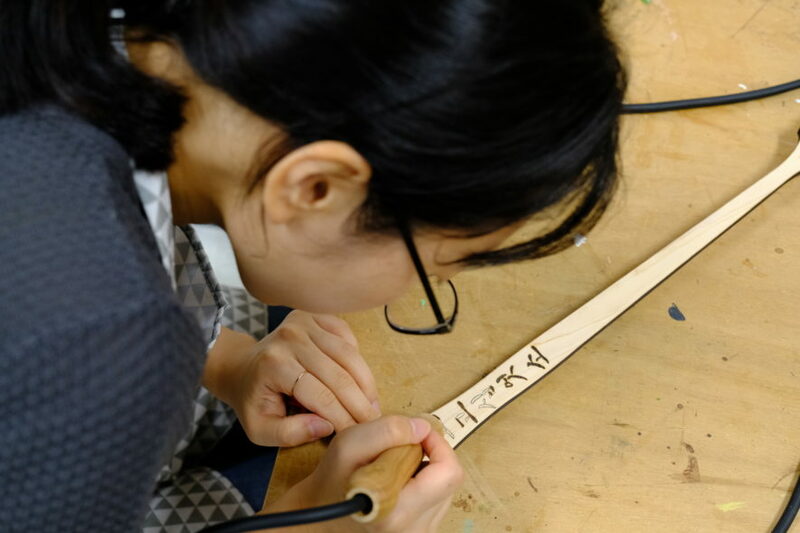 It is possible to write in Hangeul (Korean alphabet) directly on the wood by using woodburning tools. 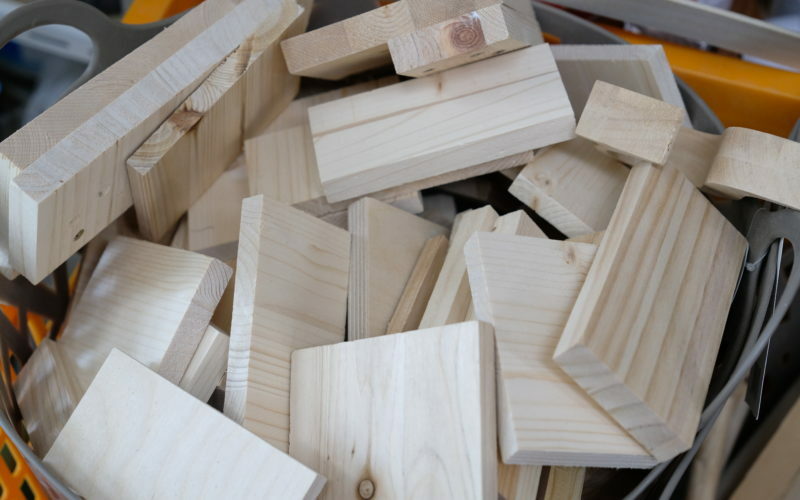 You can write special things, such as encouraging statements, witty words, or a famous line from movies or books in ways to make your woodwork special. 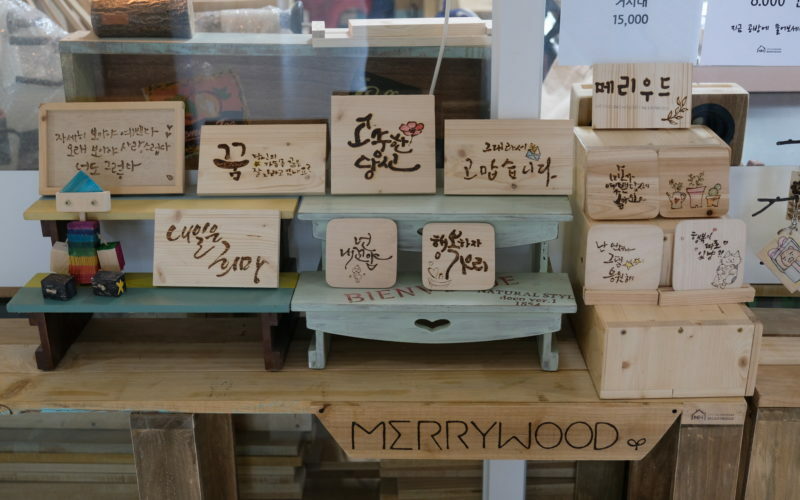 Learn about various Korean phrases specially prepared for you, you can select the one you like and engrave it on the wood. 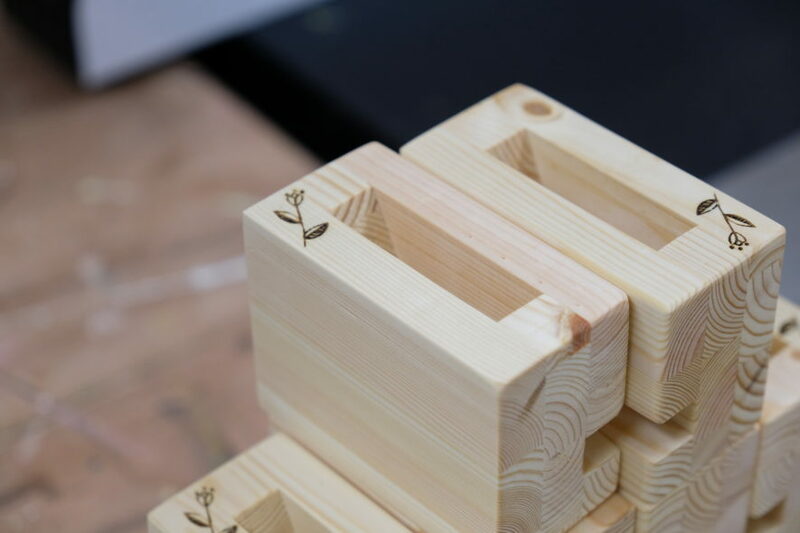 You can also write your name in Korean and engrave it on a wooden keychain. 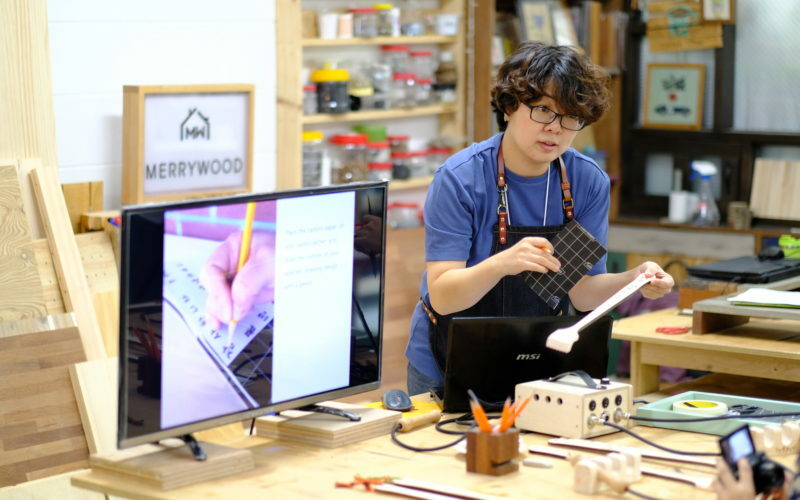 Enjoy a Woodburning/Pyrography Class in Seoul! 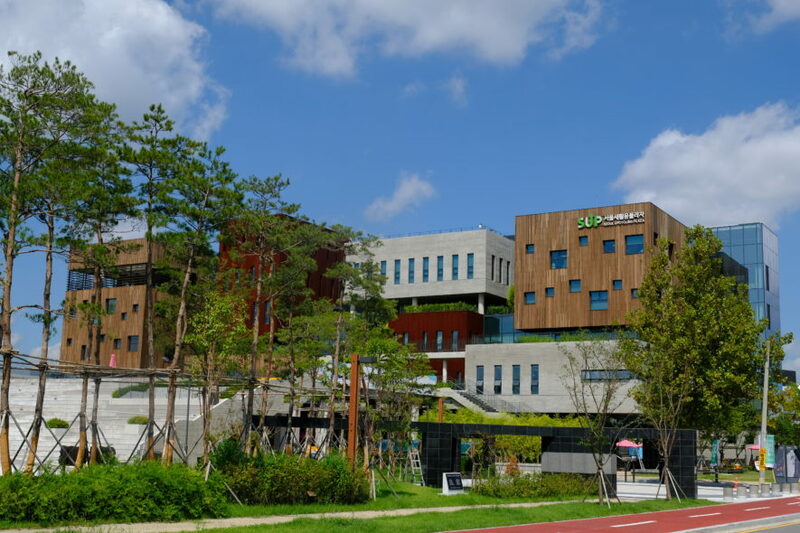 Make your own eco-friendly souvenir by participating in this woodcraft experience class at Seoul Upcycling Plaza (SUP), the world largest upcycling cultural complex. The woodcraft experts of Merrywood Co-op will assist you in making your very own special souvenir. 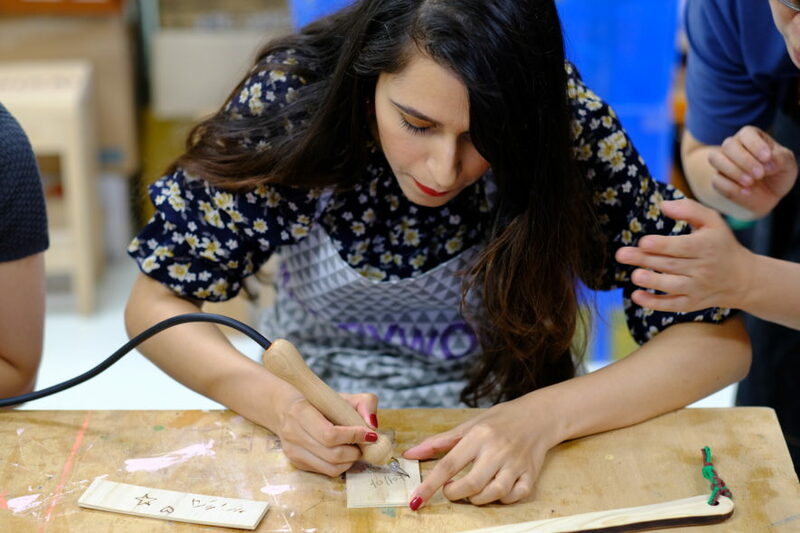 You will also be able to decorate your work with woodburning designs. 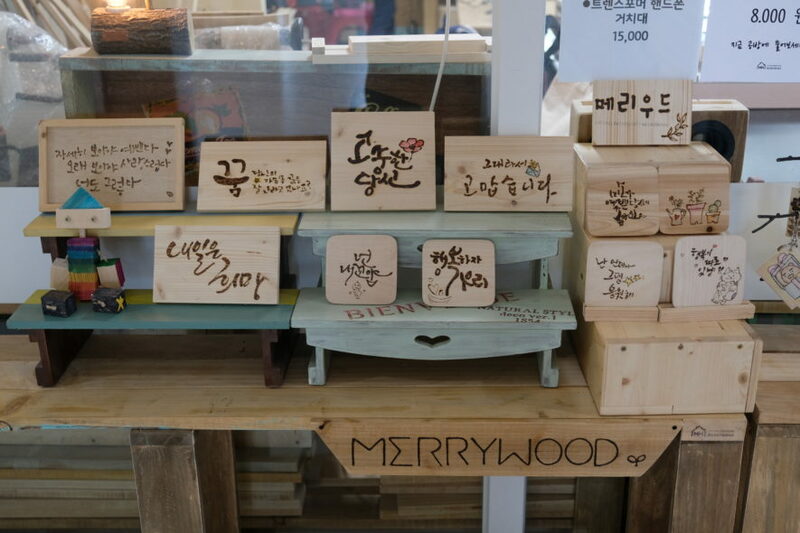 Learn about various Korean phrases specially prepared for you, select the one you like, and engrave it on the wood. 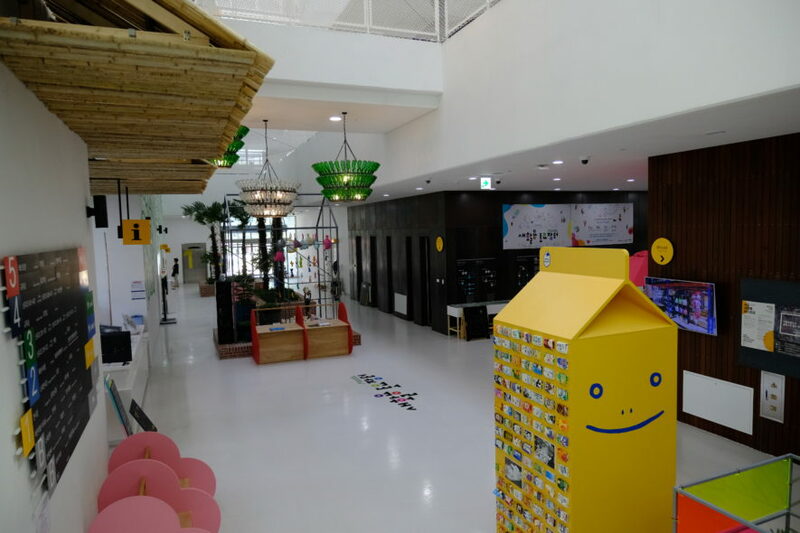 In addition, you can also write your name in Korean and engrave it on a wooden keychain. 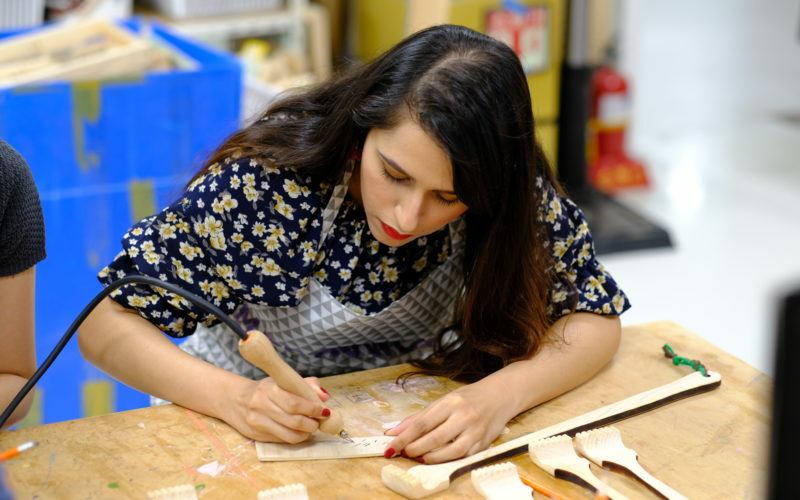 Woodburning(Pyrography) is a type of craft that consists of drawing pictures or writing letters by burning wood with a soldering iron(Pyrography pen). 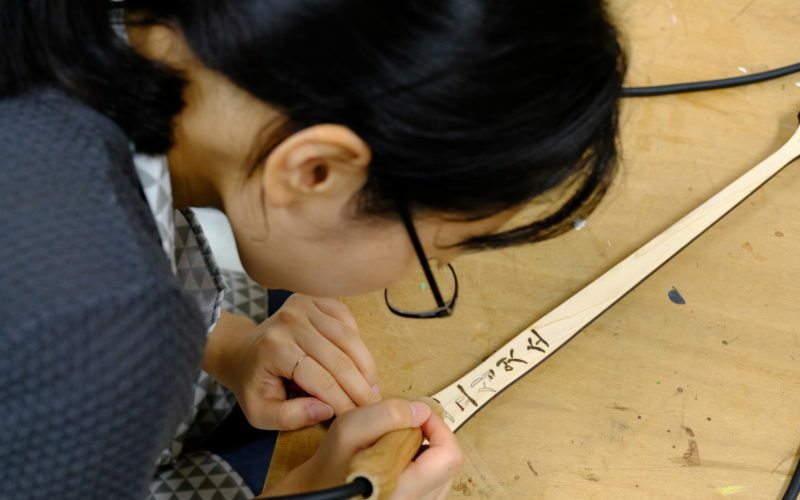 It is possible to write in Hangeul(Korean alphabet) directly on the wood by using woodburning tools. 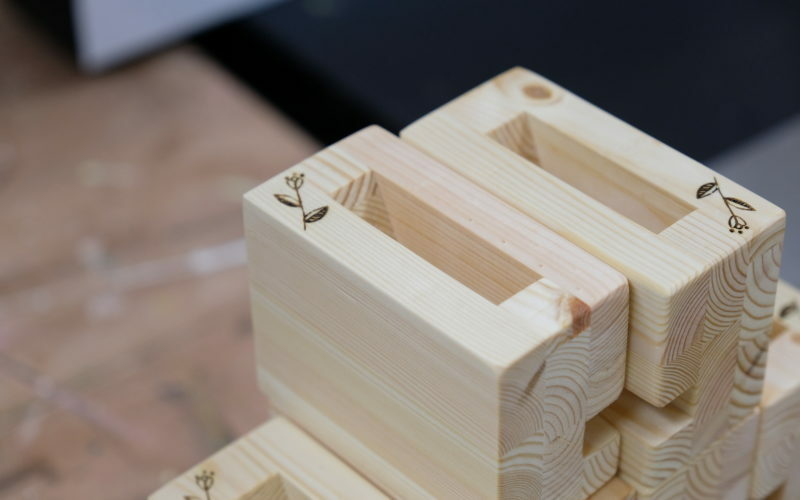 You can write special things, such as encouraging statements, witty words, or a famous line from movies or books in ways to make your woodwork special. 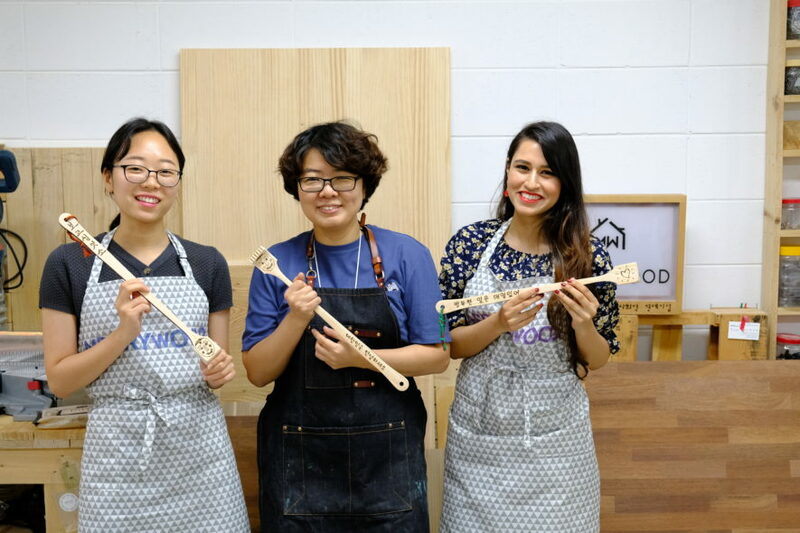 Backscratchers are a popular item that some Koreans use in their daily life. 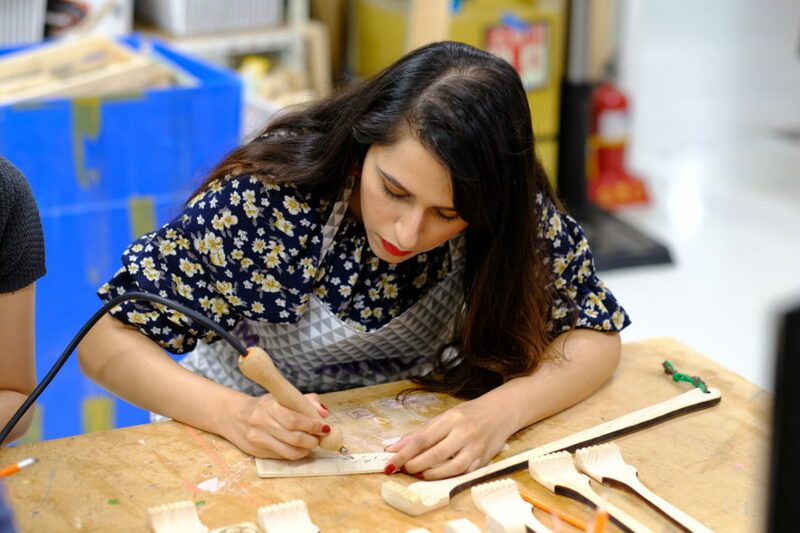 Create your own back scratcher design and enhance its value through woodburning, making it great for both practical and decorative use. 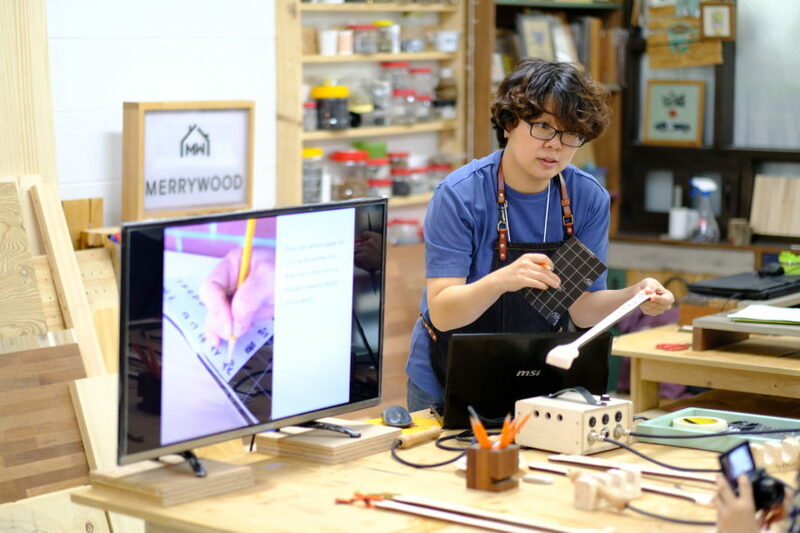 Merrywood (located in Seoul Upcycling Plaza (SUP)) consists of 6 female woodwork educators who are connected by their passion for wood and upcycling. Through their work upcycling abandoned resources, they hope that everyone gains more interest in this eco-friendly and resourceful movement. 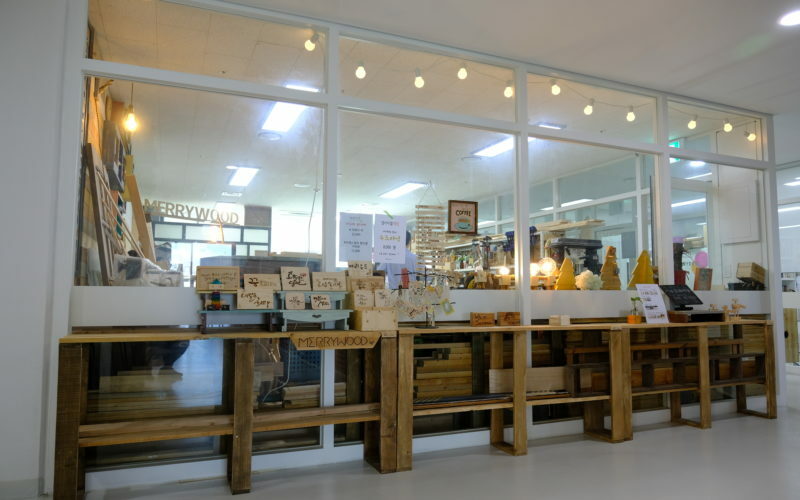 Come and feel their passion at Merrywood Co-op. 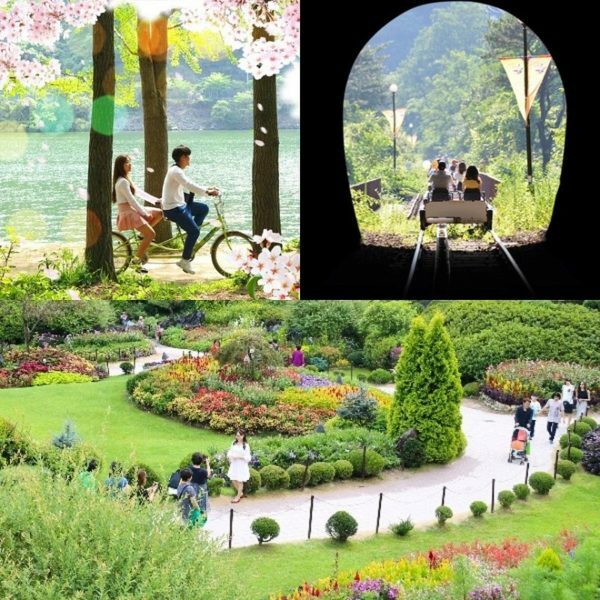 Same price for both adults and children. Children above 7 years old can join the class but need to be with their parents! If the tour gets canceled due to lack of participants we will let you know in advance and you will get a full refund. Please follow the safety guideline by our partner! 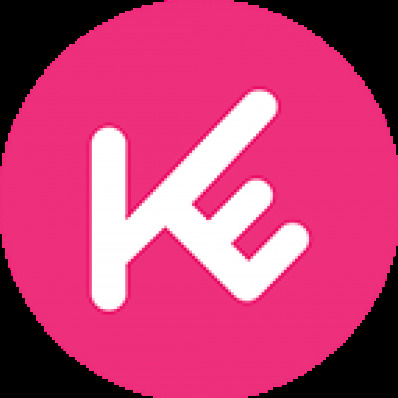 KoreaTravelEasy and Our partner have no responsibility for any accident due to your carelessness. 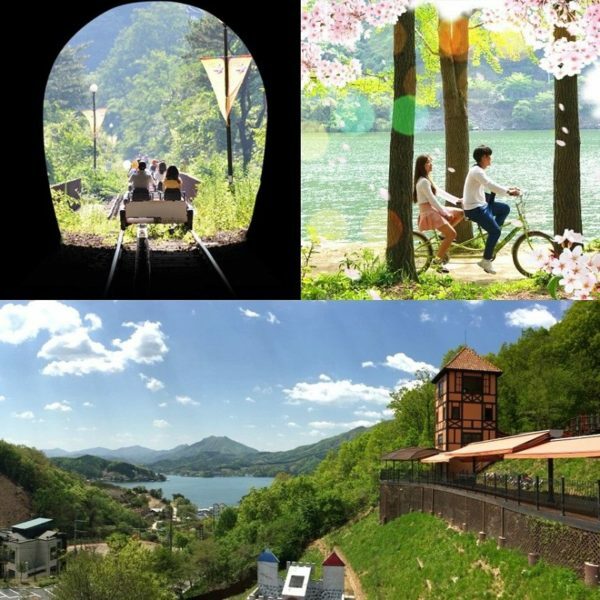 It is a fun activity and very relaxing! We created keyholders and a back scratcher with the guidance and help from teachers. It is also safe and entertaining and we learned about korean traditional art! Thank you for leaving your feedback. 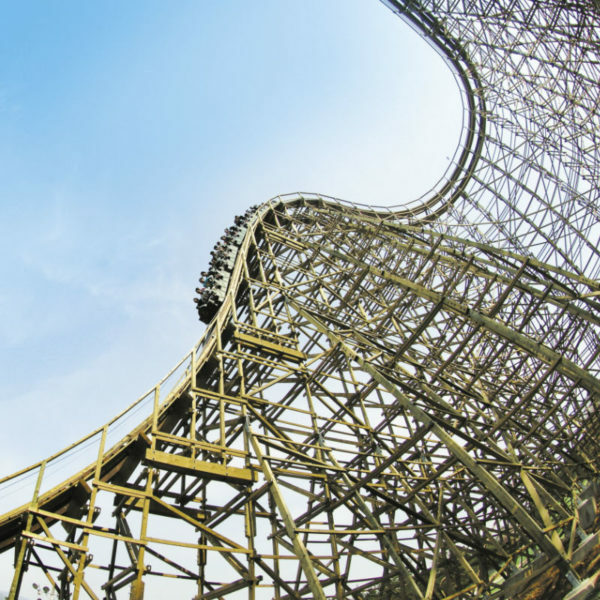 We hope keyholders and a back scratcher may be memorable souvenirs for you. Look forward to the opportunity to welcome you again! 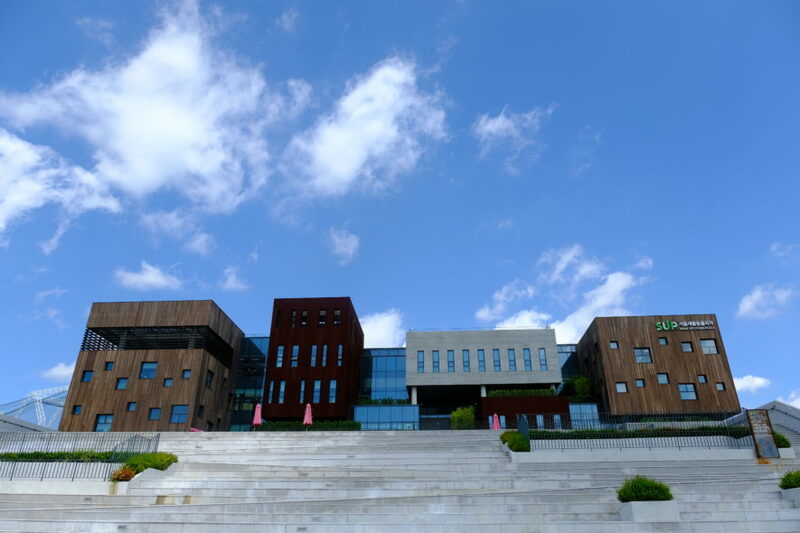 Earn up to 23 Points Points.